Price you see is total price. Lower 48 States only. 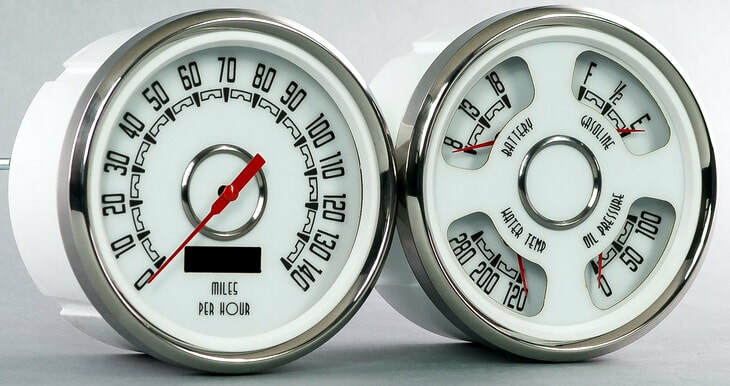 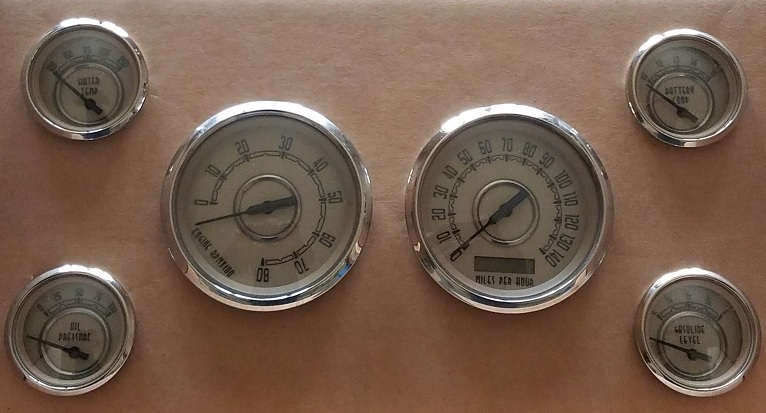 Get the latest gauges from Stewart Warner. 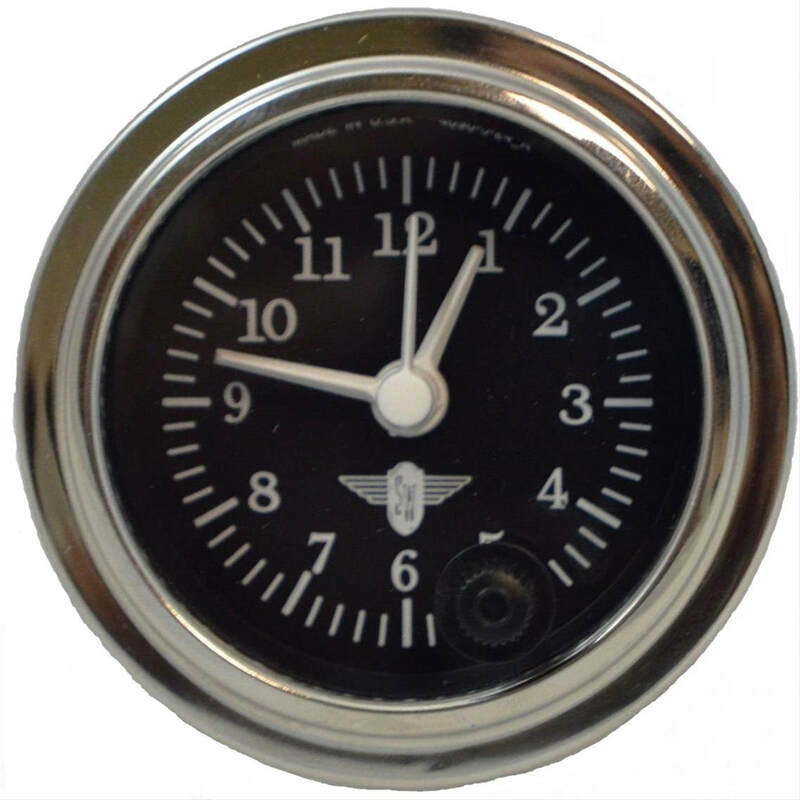 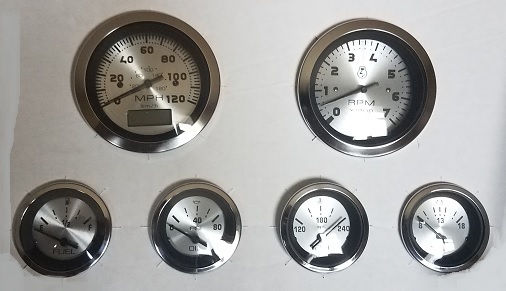 Their new 3-1 Nostalgic gauges with their famous retro design on the face of gauge with a winged universal dash panel. 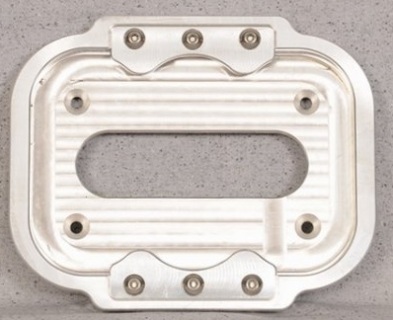 One inch thick billet battery tray. 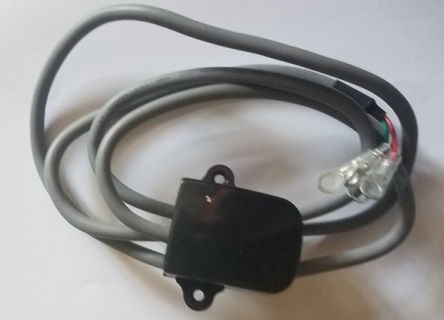 Two clamps at base hold battery.